The Toolbox contains 6 simple, visual, and practical tools that stay true to the way most entrepreneurs and advisors think and work. They take a business conversation beyond thinking and talking and into making things happen. 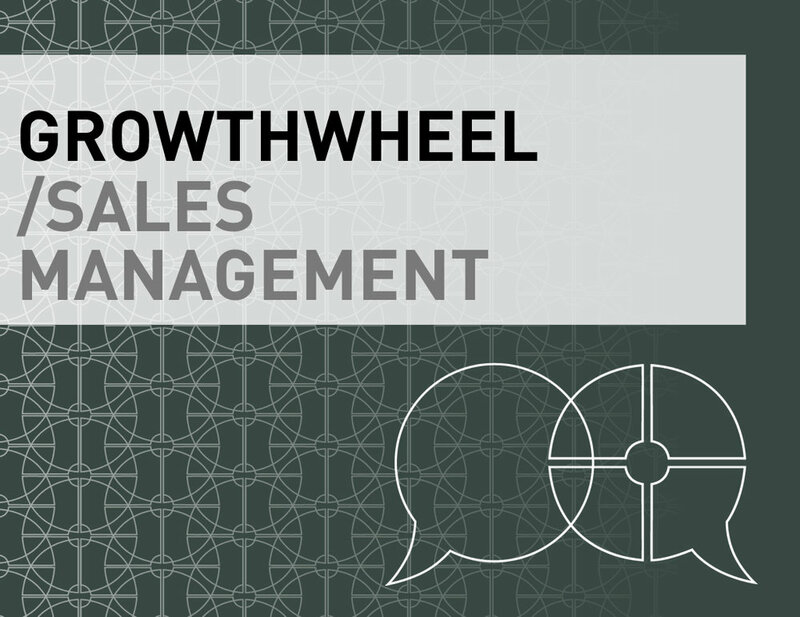 GrowthWheel Decision Sheets help make decisions faster. They contain graphic checklists to quickly understand alternative options and get ideas for new ones. The 30-60-90 Days Plan is the tool that can help you keep track of your decisions and actions. GrowthWheel Frameworks are like maps. In a single glance they tell you where you are and where you could be going. The scoreboard helps you and your clients rank ambitions and keep track of outcomes. You can make a list of your clients' ambitions and rank them in terms of desired focus. 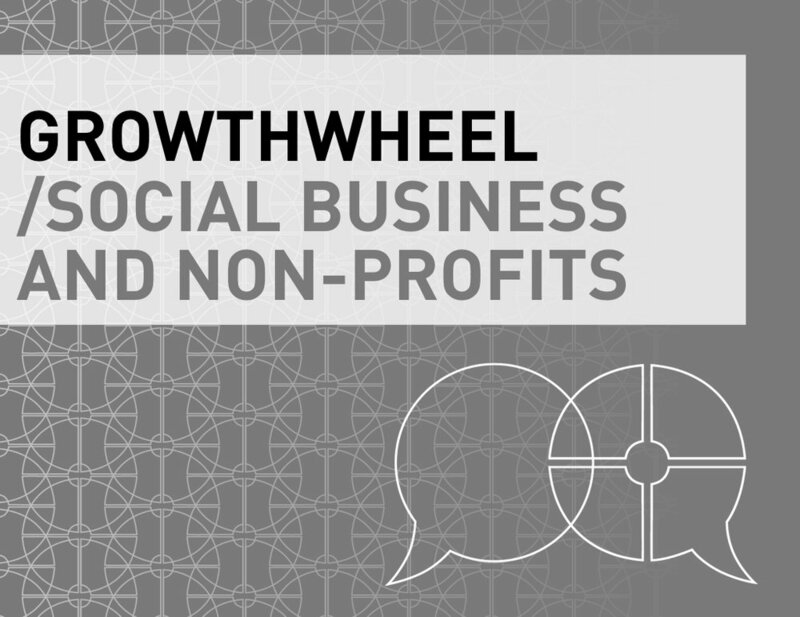 GrowthWheel Articles are the basic recipes that contain the ingredients and processes that others have been using before when starting and growing a business. 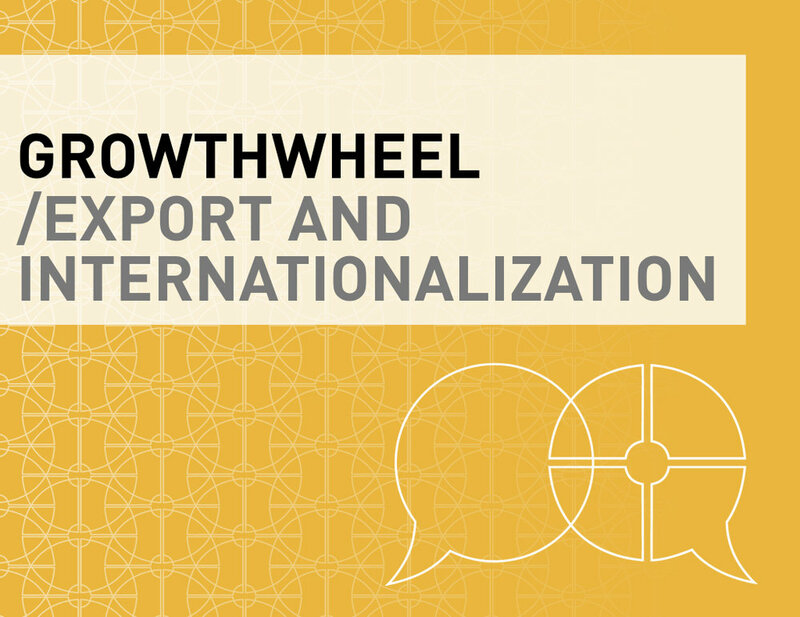 The GrowthWheel Advanced Series is a collection of 15 add-on toolstacks that offer further specialization in particular areas of the GrowthWheel Framework.